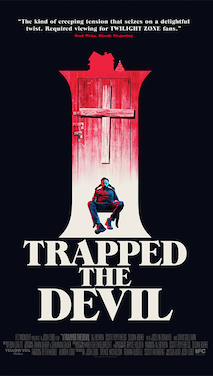 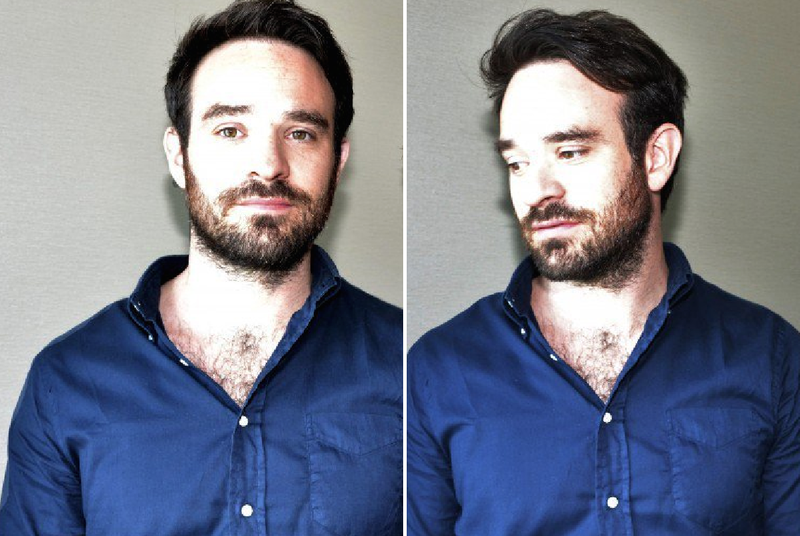 My GODDD. 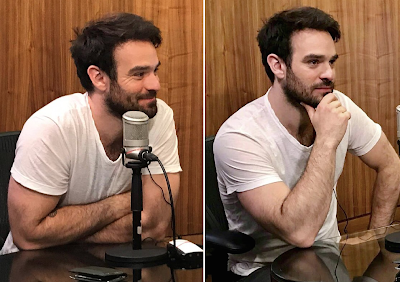 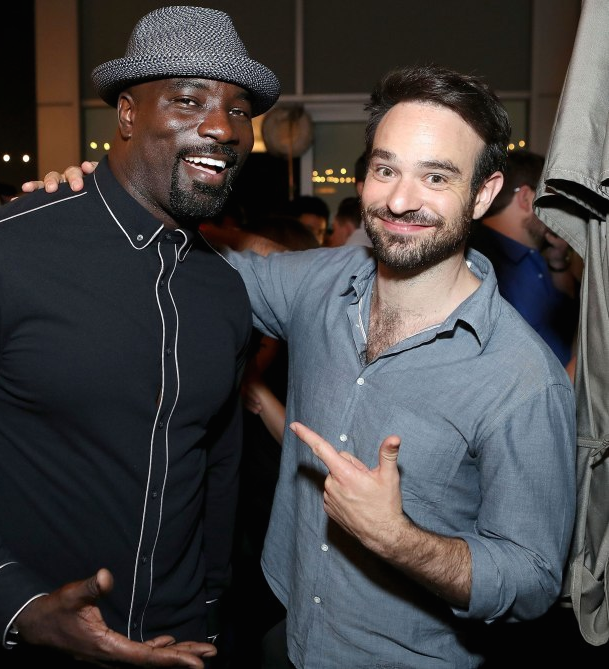 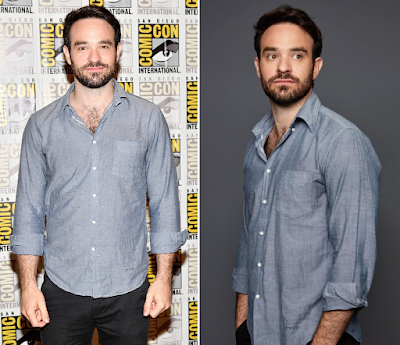 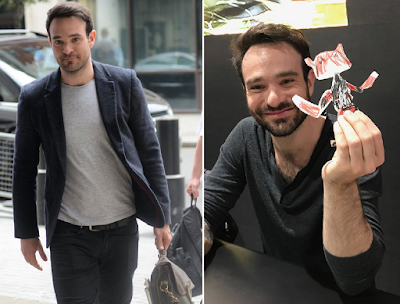 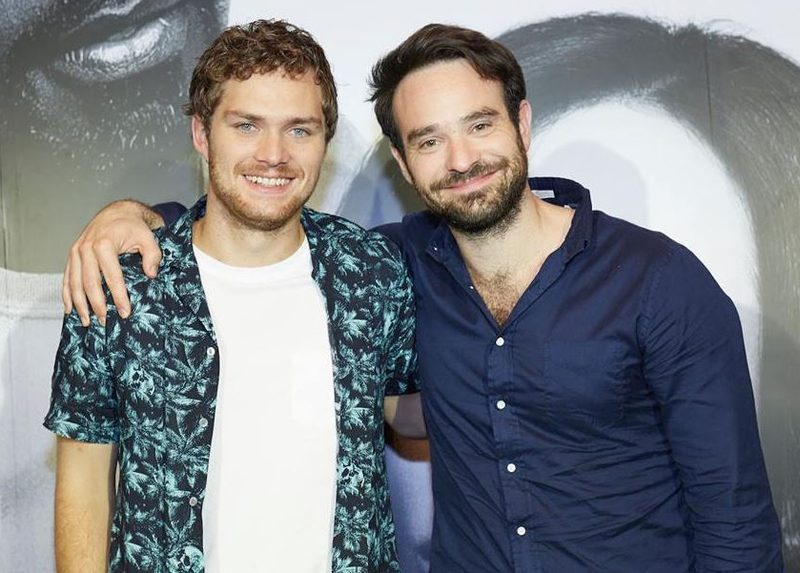 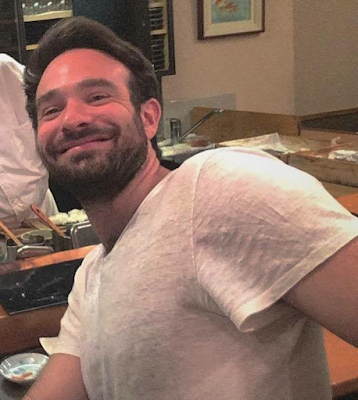 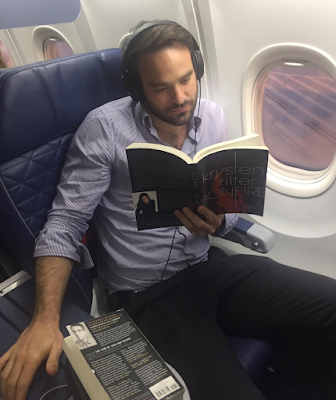 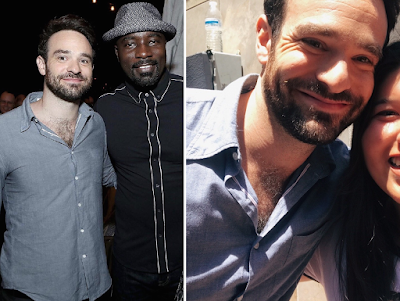 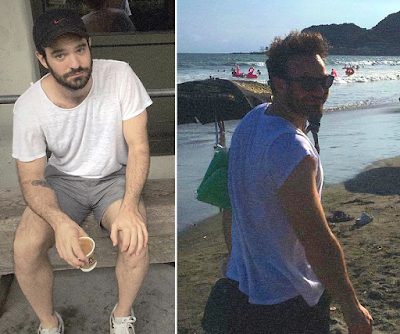 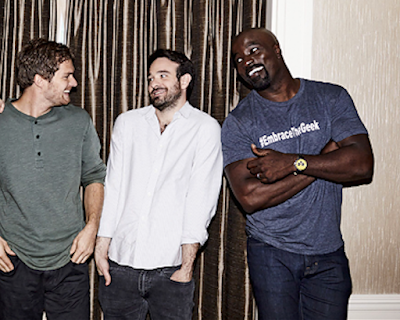 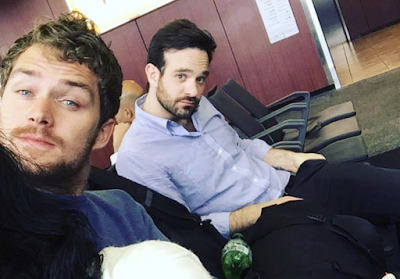 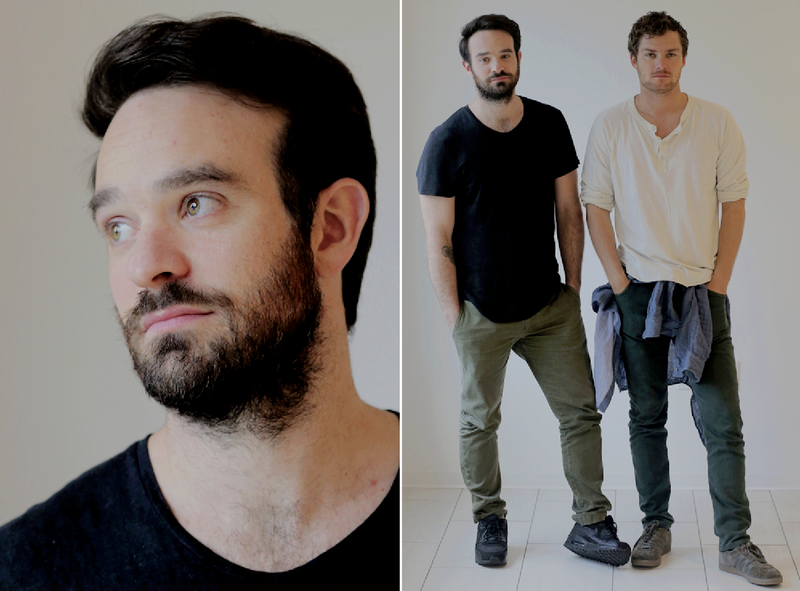 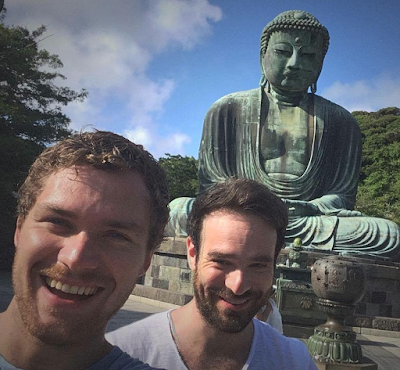 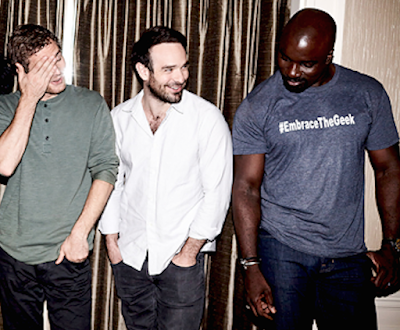 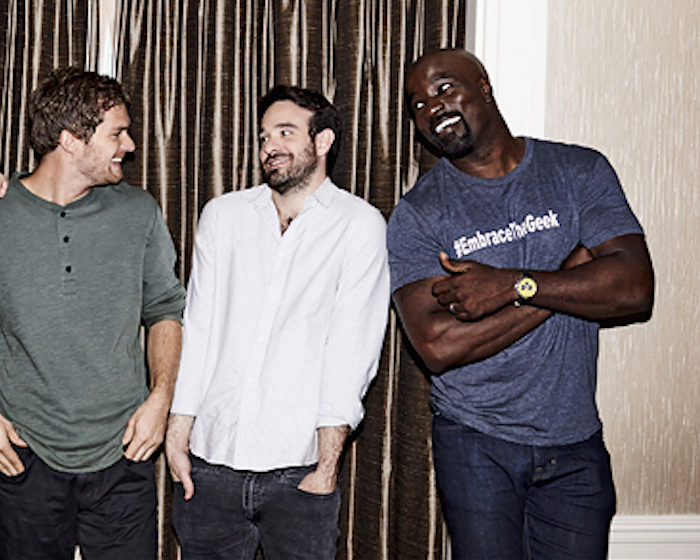 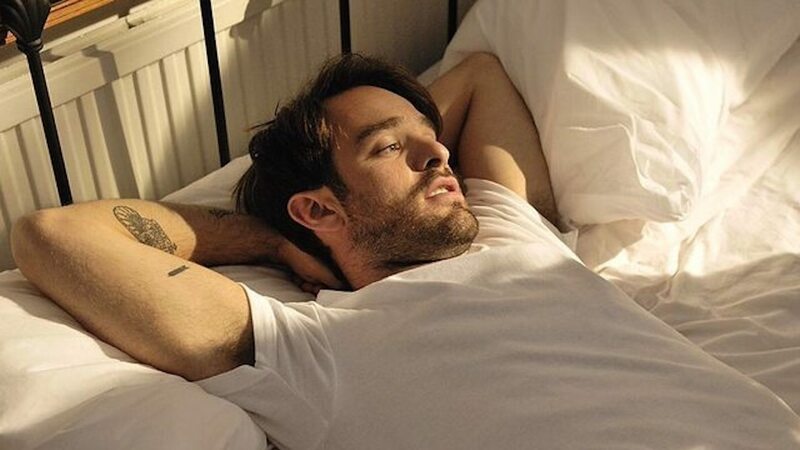 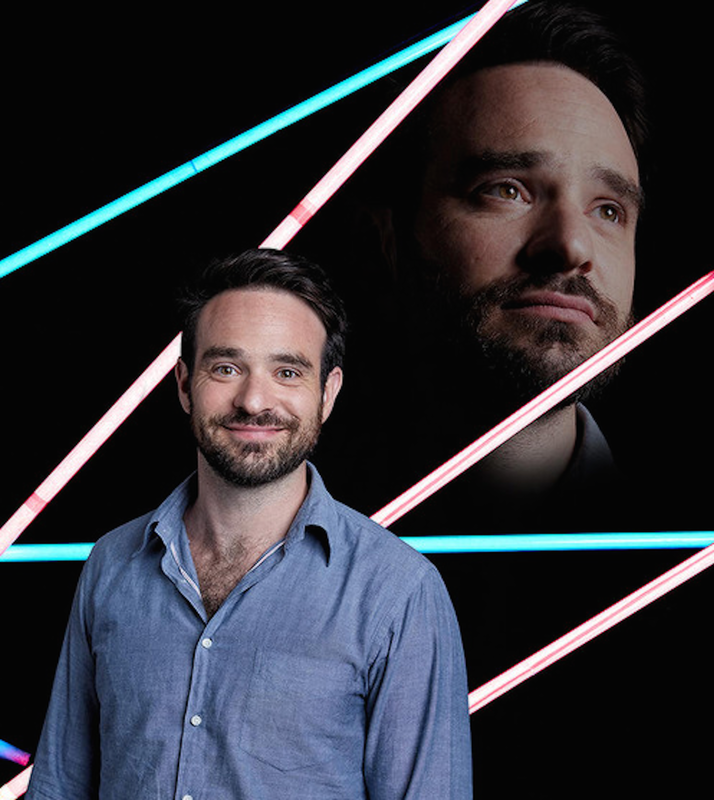 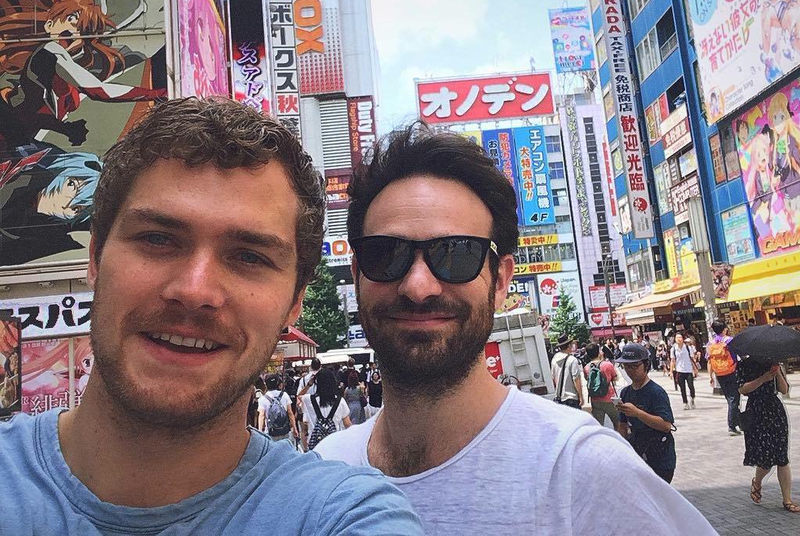 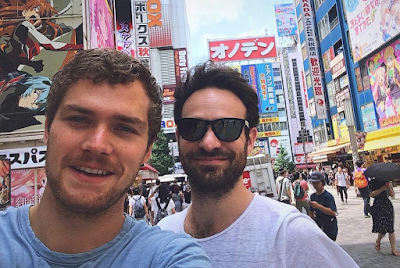 I would RUIN Charlie Cox. 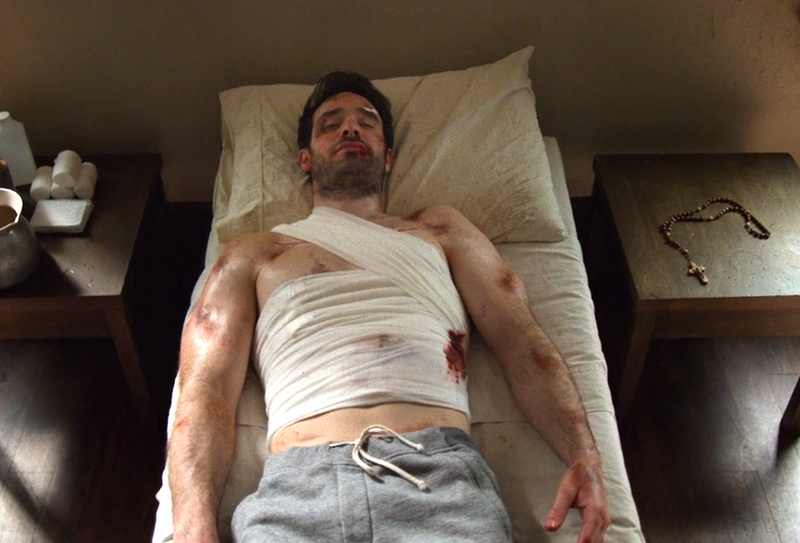 I felt such pity for poor Finn, watching The Defenders. 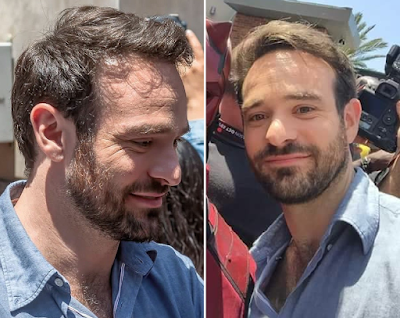 Next to everyone else he has the charisma of a moist towelette.